A game done for the Games For Good game jam from Portugal. 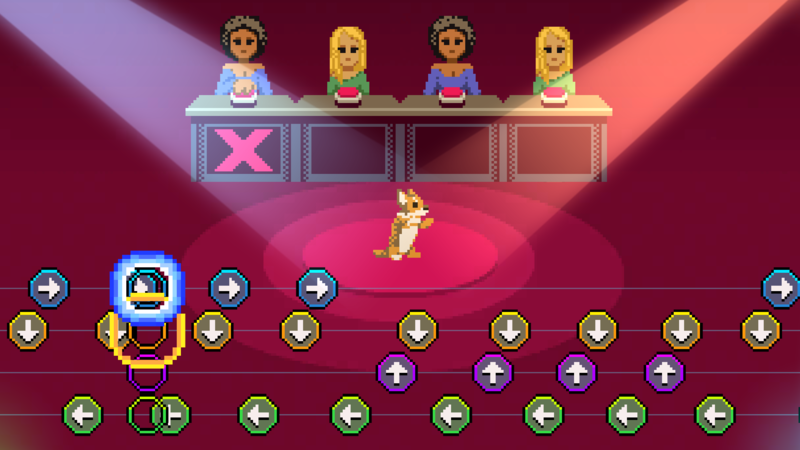 Put your dance skills to the test in this ruff game. your 4th level is a bit ridiculous, you don't get enough time to even see what the pattern is - you instantly lose. Adding to the fact the previous 3 were slow and simple baby style rhythm... eh. kinda of a weird " balance "
Yes I understand we need to make a balance update. Thanks! Thank you so much for the video! 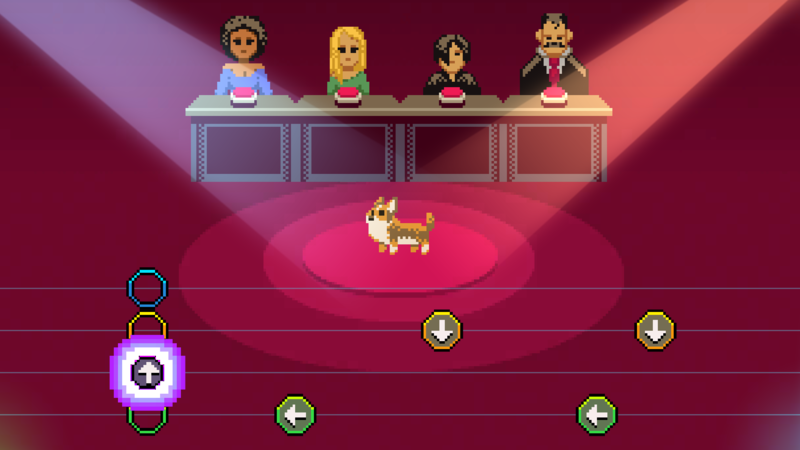 ^-^ And yes, we might eventually add more breeds and more levels! Great game, I really liked the artstyle and music! The last level is very difficult, so be prepared or you're going back to the shelter!